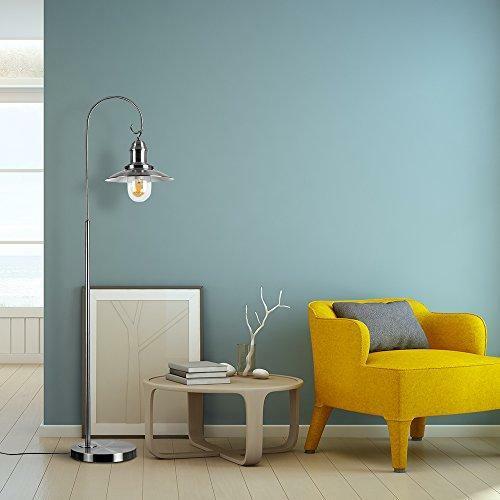 In general, home owners ignore floor lamps as compared to table lamps, wall lamps and ceiling lamps. 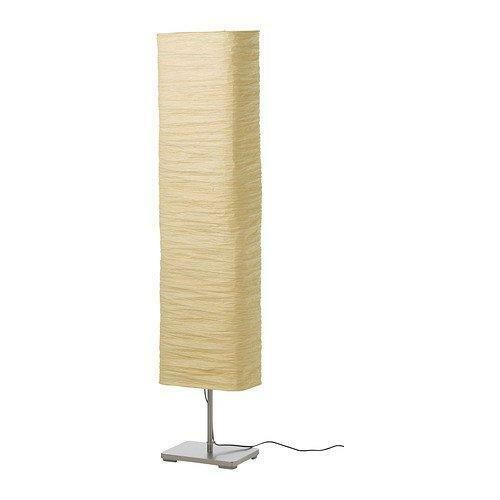 But the fact is that floor lamps can add incredibly decorative units to your rooms. 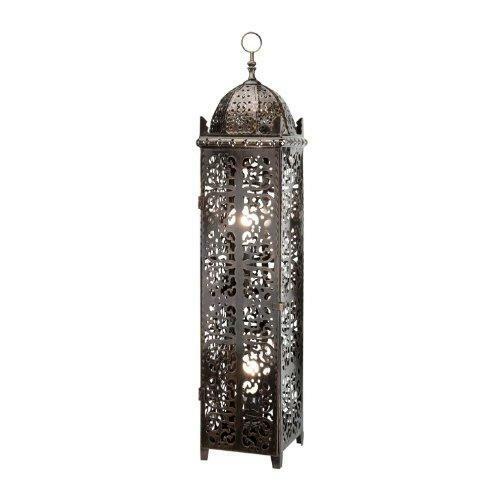 And there are so many types for you to choose from, swing arm, torchiere, rustic and tree lamps. With floor lamps, you can brighten a room and make dull corners interesting and of course illuminated. 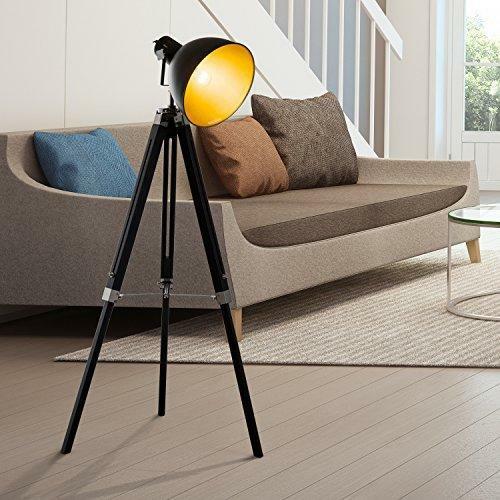 Floor lamps also illuminate a larger area than a table lamp or bedside lamp. Also, they can be easily moved around and add height and decorative interest. Floor lamps are perfect accent pieces and just by changing lamp shades on them you can quickly change the way your room looks. 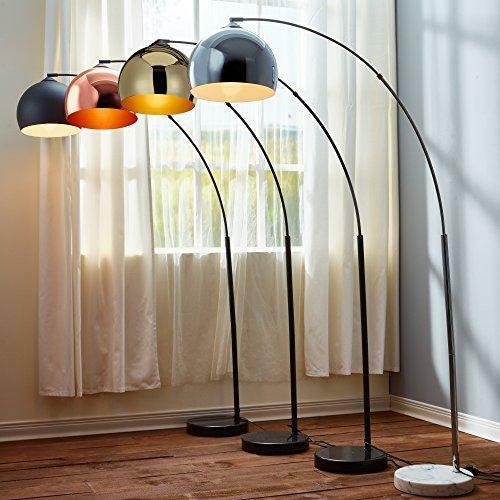 Due to their varying styles and sizes, floor lamps are one of the most versatile and stylish lamps. 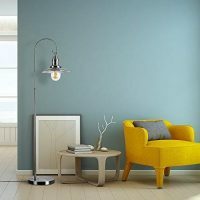 So, now, how to choose floor lamps? Here are a few we’ve chosen from Otomo so you can get an idea how varied floor lamps are. First look at the overall style of your room and choose a lamp that will match it. It should accentuate the furniture in the room. E.g. if you have rustic furniture in your room, a Victorian lamp will match it the best. However, if the furniture is modern, you should choose a modern lamp. Also, if your room is small, choose an oval or rectangular lamp shade that will fit flush against the wall and you can save space. Choose appropriate size. If your furniture is heavy, don’t choose thin, delicate lamps. They will be swallowed up. Choose a lamp that is built strong and to last. You can change lamp shades, but as long as the base of the lamp is heavy and strong, your lamp can be moved from room to room, painted, waxed, stained and never look outdated. Choose the color of the lamp shade that goes with the overall color scheme of the room. If you want to make your lamp a focal point of the room, choose a bold color, that should stand out among the other décor. If you want to keep it subtle, choose a neutral shade. Choose if you want your lampshade for decoration or function. Lampshades diffuse the light from the inner bulb to generate a relaxing ambience. Other than that, you can get maximum illumination from your lampshade by choosing an all-white decoration. Choose the right floor lamp and lampshade and they will make a great difference to your decoration and mood.